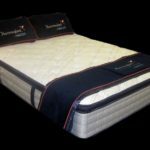 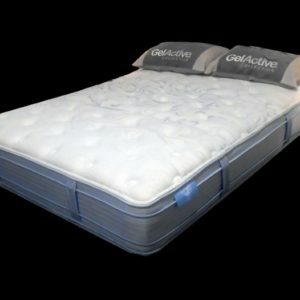 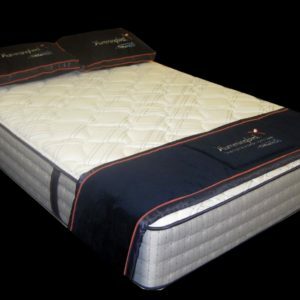 AdvantaGel: Intelligently designed infusion of gel and resilient foam offers a cooler sleep with luxurious comfort and durability. 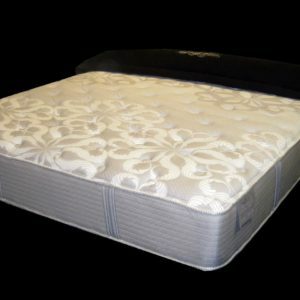 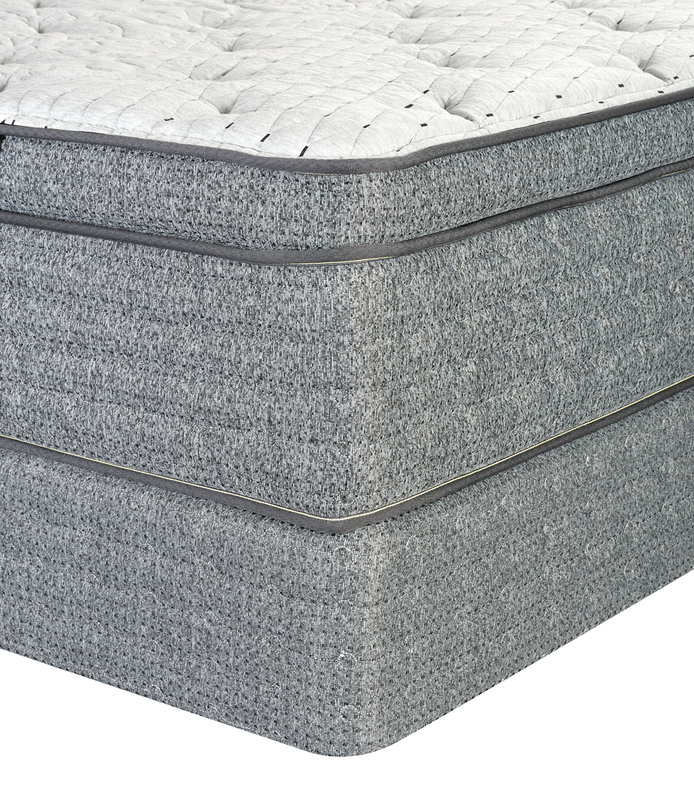 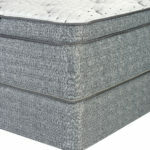 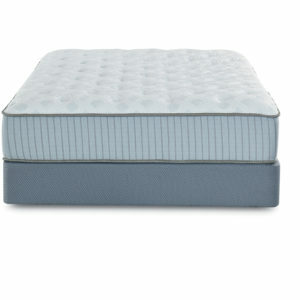 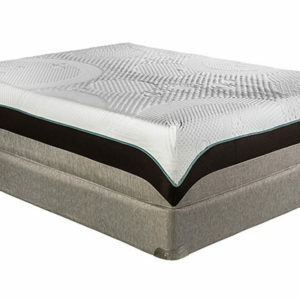 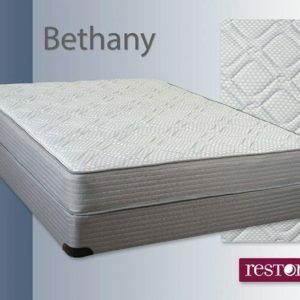 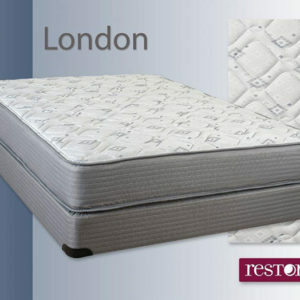 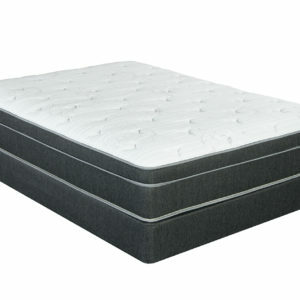 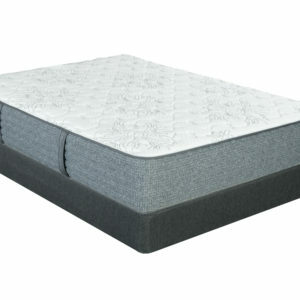 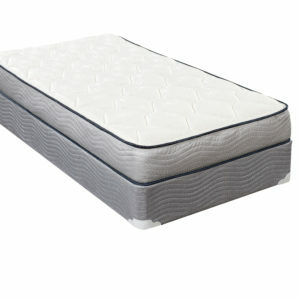 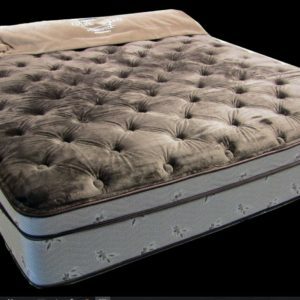 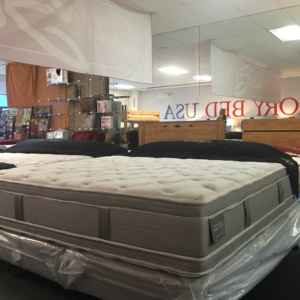 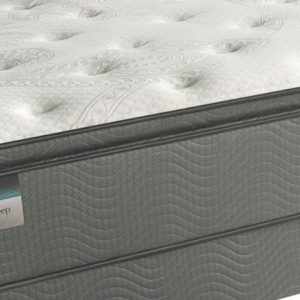 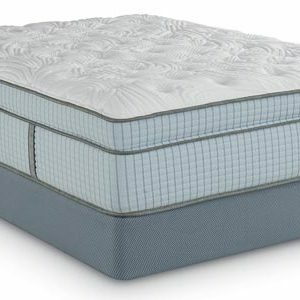 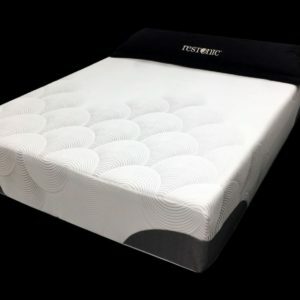 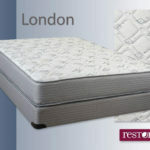 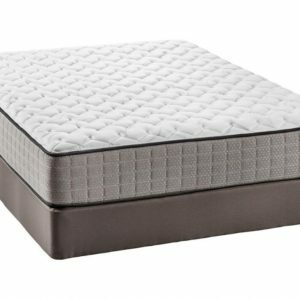 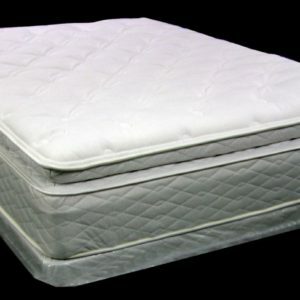 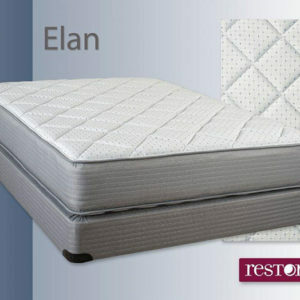 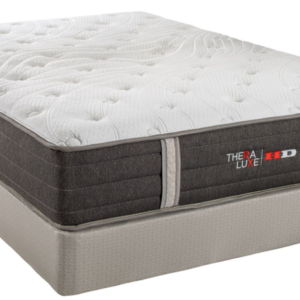 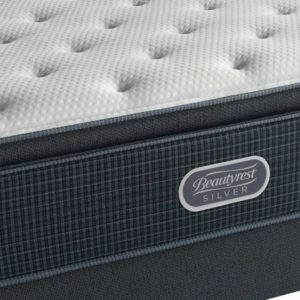 eXtended Life Foam: A higher quality, higher density foam that increases durability, helping reduce body impressions over the life of the mattress. 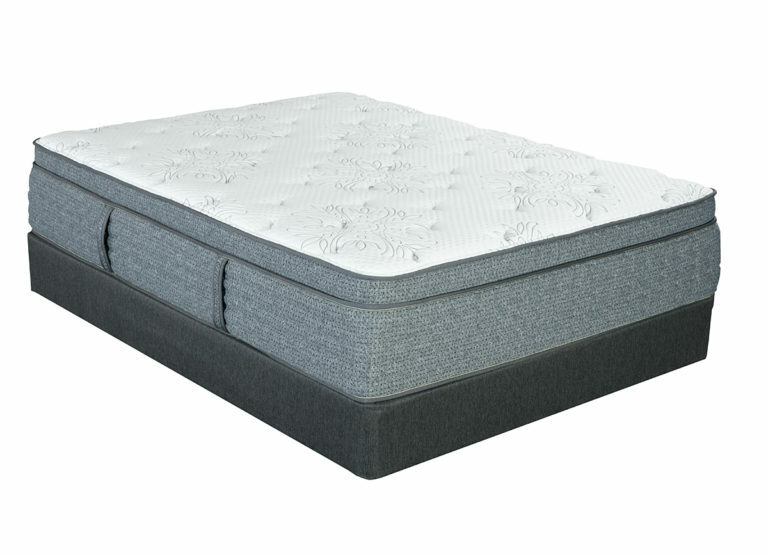 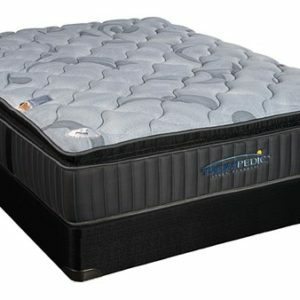 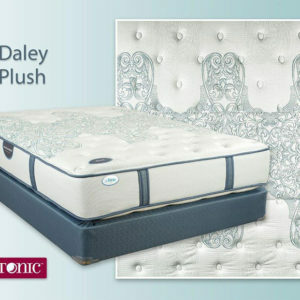 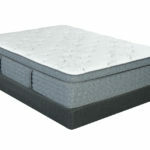 Contour Luxury Plus EC: Individually encased coils are designed to separately respond to the body, reducing motion transfer; so when your partner moves, you can still enjoy an undisturbed night’s sleep.